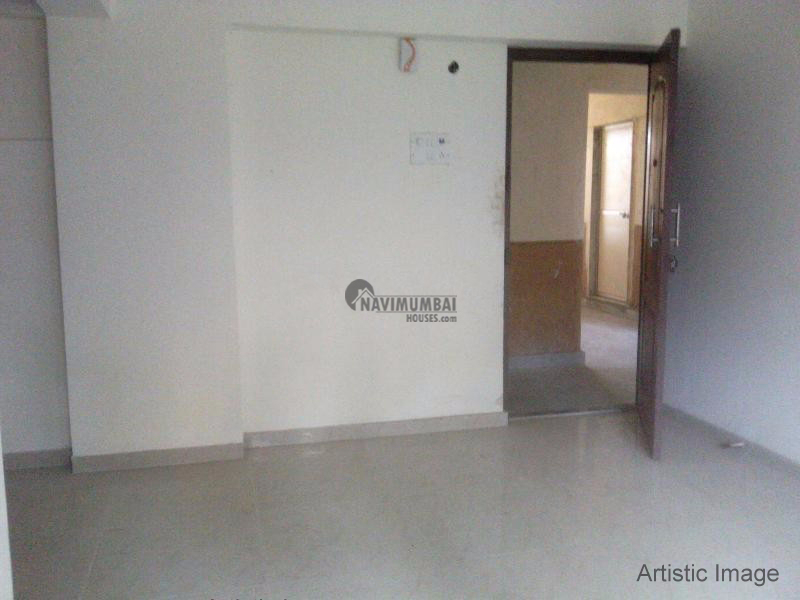 1 BHK flat for rent in kamothe in residential area. Prime location neat & clean society. Market, Schools, Banks, Atm, Hotels, Etc are at walking distance. Landmarks : 5 mins drive to Mansarovar Rly. Stn. Just 10 mins drive to Navi Mumbai International Airport.